IBA (Ion Beam Applications S.A., EURONEXT), a provider of proton therapy solutions for the treatment of cancer, has signed three new contracts with Proton Partners International (PPI), to install three ProteusONE* compact proton therapy solutions across the UK. The contracts are subject to financing. The contracted ProteusONE solutions include Pencil Beam Scanning (PBS) and Cone-Beam CT (CBCT) capabilities making ProteusONE the only compact solution ready for adaptive treatment, according to a company press release. The contracts also include a maintenance agreement. The typical end-user price for a ProteusONE solution with a maintenance contract is between EUR 35 and 40 million. These new centers will be the seventh, eighth and ninth that IBA will install for PPI. 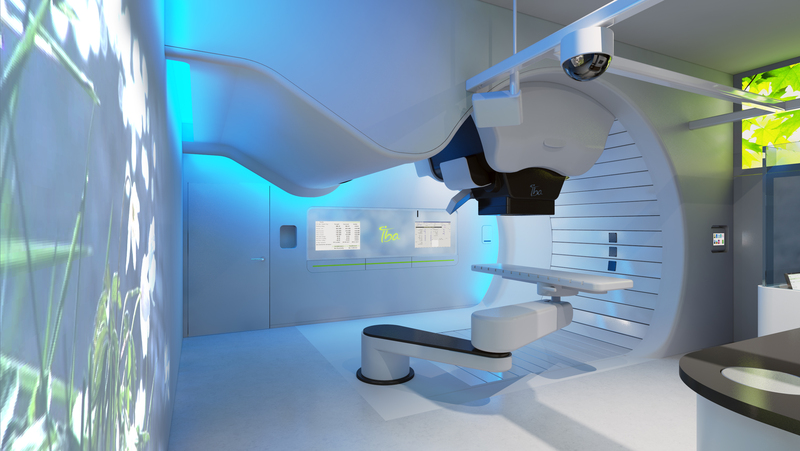 IBA has now sold 50 proton therapy centers worldwide, and among them, 21 ProteusONE compact single-room solutions. * ProteusONE is the brand name of Proteus235. IBA and Proton Partners International sign three new ProteusONE contracts . Appl Rad Oncol.